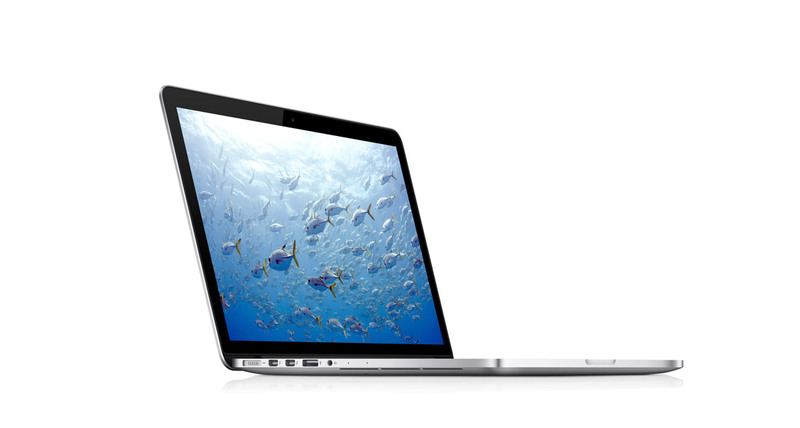 Apple took their best-selling notebook and took out the optical drive and made it thinner and lighter. It has flash memory and a processor upgrade and will start at $1699. Apple added some ports (HDMI, Thunderbolts, USB3) and an option to have flash storage. Upgraded i5 or i7 Ivy Bridge Processors, and it will start at $599. The new iMac has a nicer (though non-retina) display and they removed the optical drivemaking it only 5mm thick at the edges. It still has an SD card reader in the back though, and has i5 or i7 Ivy Bridge processors. They added USB3 and more thunderbolt ports. Apple also showed us their “Apple Fusion” Drive, which is basically a RAID of a 128GB SSD and a 1-2TB HDD which intelligently moves around files depending on use, meaning you get a lot of storage capacity for things you don’t use much and a bit of high performance storage for things used quite often. This drive is also available in the Mac Mini. 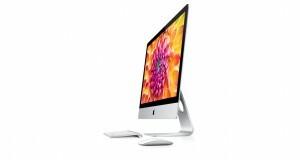 The iMac will start at $1299. 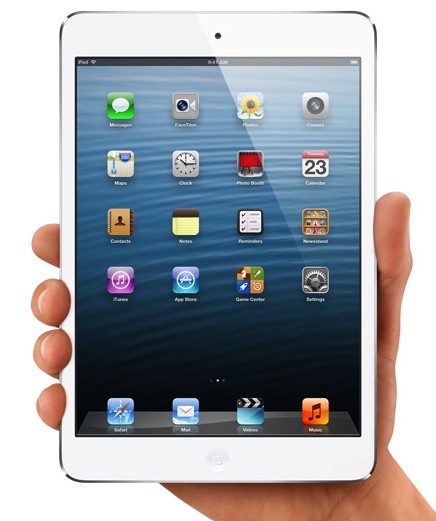 Apple took their current iPad and upgraded the chip to an A6X and made the front camera “FaceTime HD” (720p resolution). They also added more LTE carriers and a lightning port. The new iPad will have the same pricing as the old one (starting at $499). A new Apple invention that is as thin as a pencil, as light as a pad of paper, has a 7.9″ screen, and the same screen resolution as a non-retina iPad. This means that all apps will run on it (although they will be non-retina). It also has a lightning connector, front (720p) and back (5MP) cameras, a battery life of 10 hours, and will start at $329 – which is a bit pricey to compete with a Nexus 7 which you can get for $199.